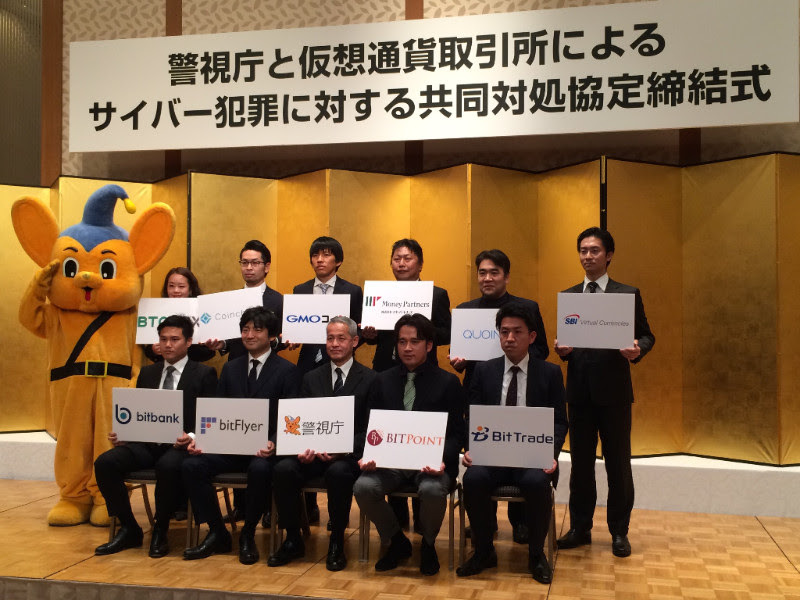 Today, our CEO Mike Kayamori attended The Agreement formula between the Japan police and the virtual currency operators. This agreement claims that the Japan police and the crypto currency exchanges will corporate to deal with cyber crime involving the crypto currency which is increasing in recent years. Mike commented: "We have launched our services since May 2014 and emphasized our effort in preventing incidents in advance as a cryptocurrency exchange. We have 2FA feature from the beginning. We have been careful about the network level, the operation level etc... and so far, there is no actual damage. Taking preventive effort has become increasingly important. We believe that cryptocurrency exchanges must work together on this issue. Since the cryptocurrency industry is a good target for hackers, we would like to continue doing our best in the future."